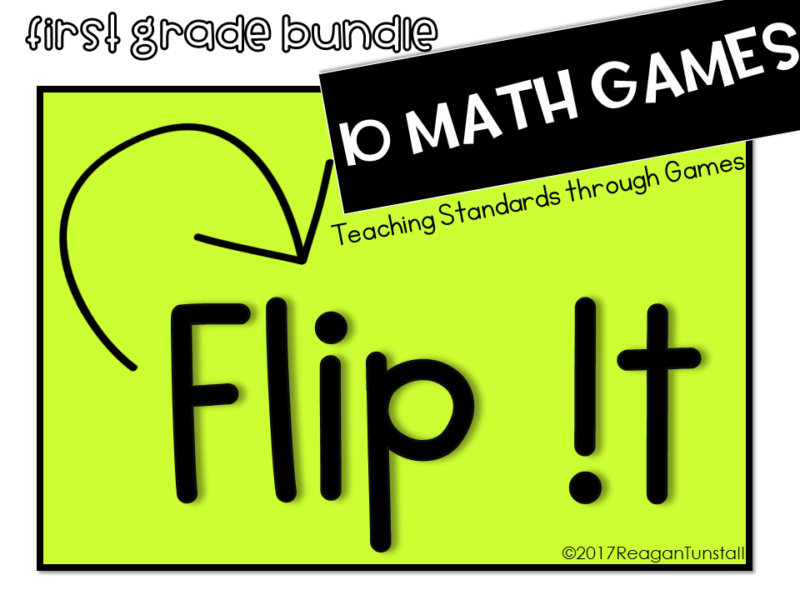 I recently created a new mini-series called Flip It Math Games! This is a partner comparison game. 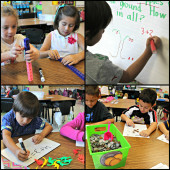 Students practice a chosen math strand through many formats determining less than and greater than. Most of all it is a fun way to review a concept in a new way! 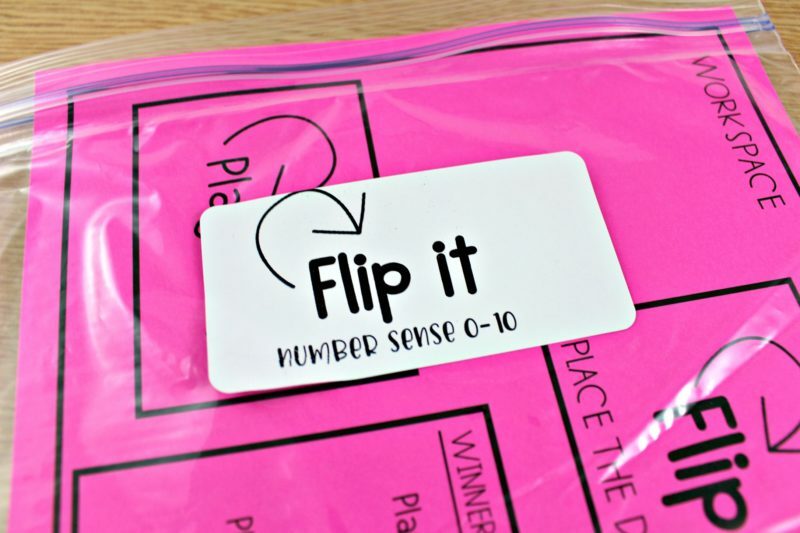 First, the teacher will choose the math concept for students to review. Each grade level has 10 math concepts to choose from. This is a game that can be played all through the year! 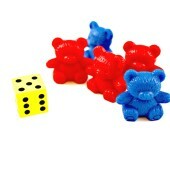 Students quickly learn the format and rules of the game, and there is little explaining to do! 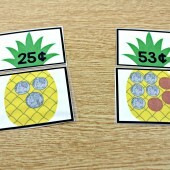 It is always new because the students shuffle the deck for a new game, and teacher can choose if students play for greater than or less than. These little changes keep things fresh! These games are versatile. All ten games work off the same mat. I chose to color code mine so cards would not get mixed up. 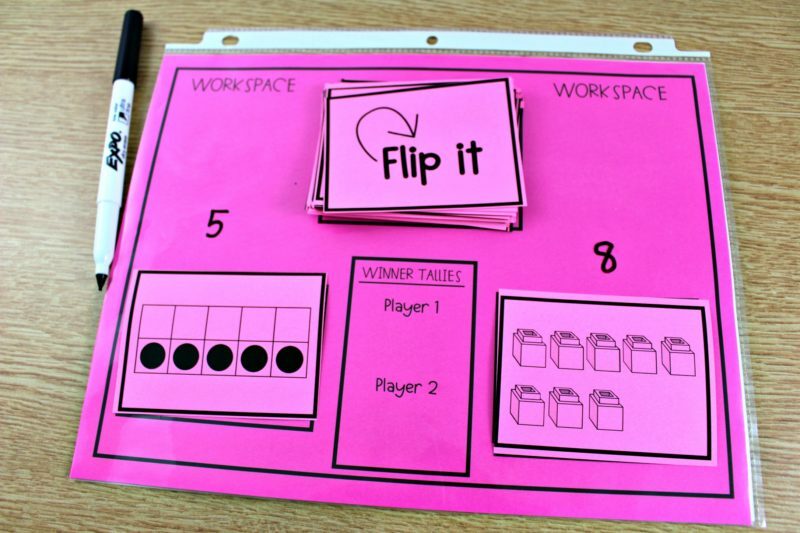 You can simply slide the Flip It game mat into a sheet protector if you don’t want to laminate! 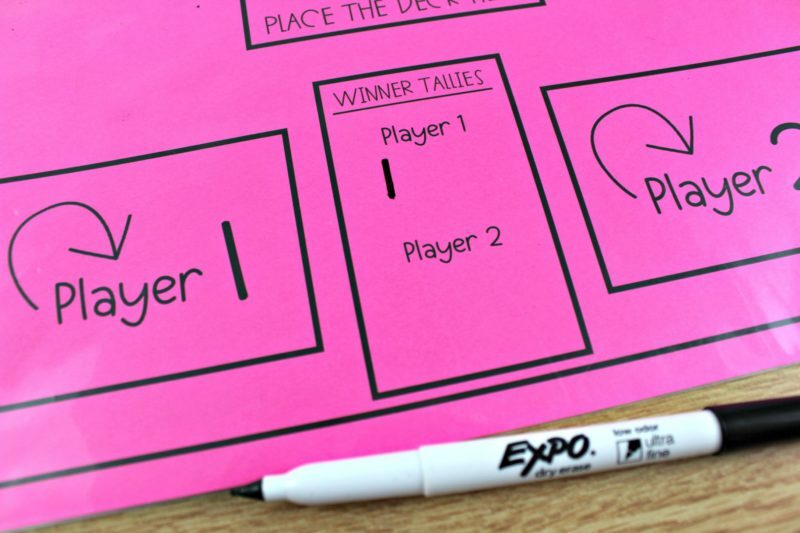 To extend the game, students can tally wins and continue playing until time runs out. Or you can do a best out of 3 type of format. 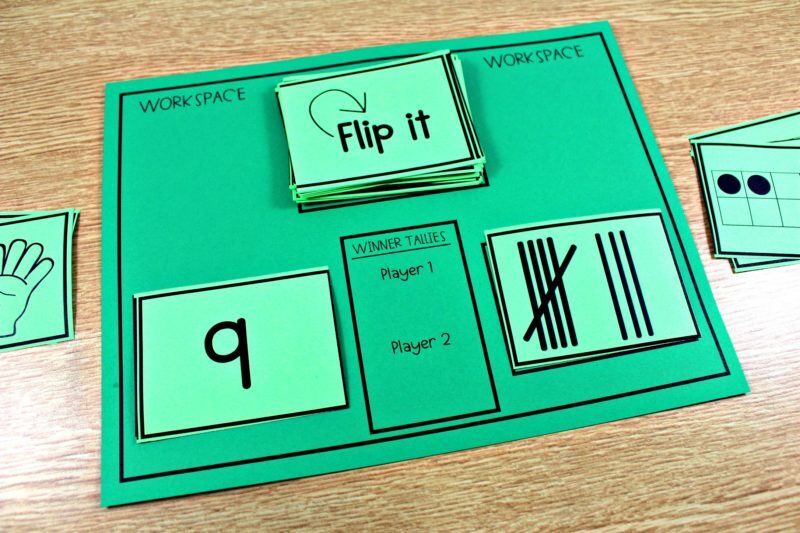 This helps students build automaticity with a concept because they become more familiar with the different cards and visuals for each math strand. 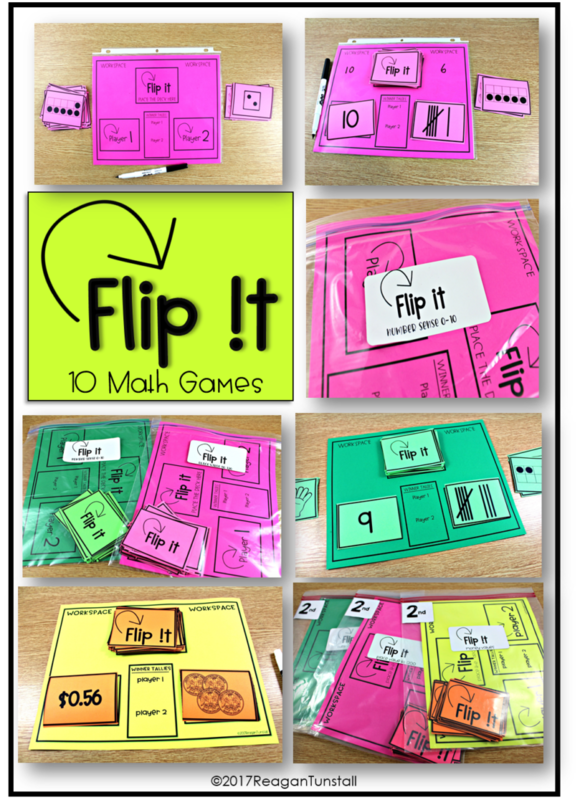 Flip Its come in three different grade levels! Each grade level has 10 Flip Its games! Put them all out to review skills for the end of the year, or save them for the right time throughout the year as you are teaching each concept. Love it! You know what we’re all wondering? How about a Kindergarten version? 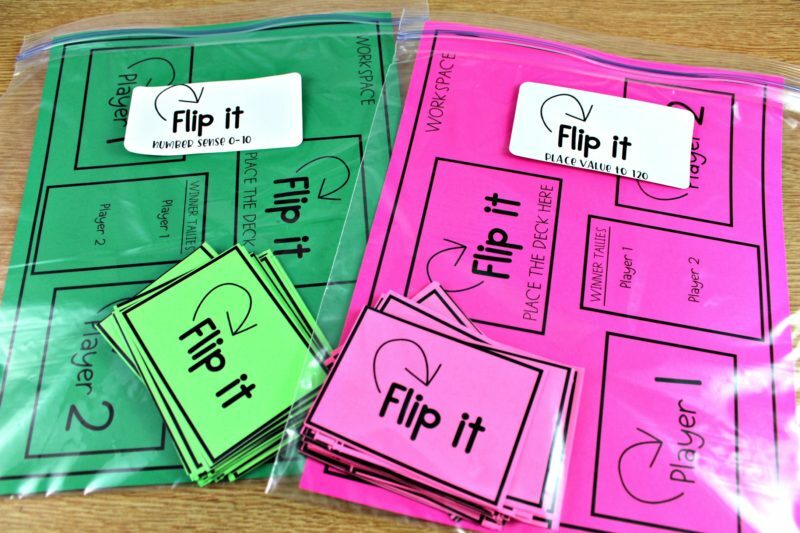 Would love to know when the third grade Flip it games are ready. I had another question I should have included with my previous one. 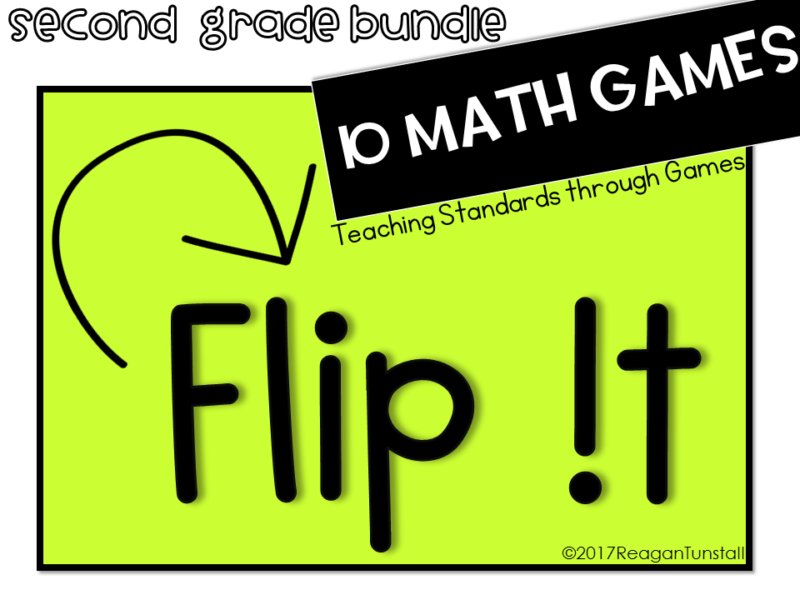 I purchased your math centers bundle and am in the process of preparing it for use next school year. 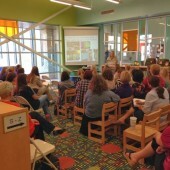 I has hoping you could make suggestions as to the best way you have found for storing the centers for easy access and use.